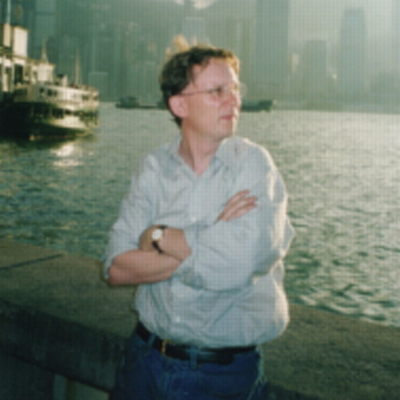 Adrian Johns is a professor in the Department of History and chairs the Committee on Conceptual and Historical Studies of Science at the University of Chicago. He is the author of Piracy: The Intellectual Property Wars from Gutenberg to Gates, The Nature of the Book: Print and Knowledge in the Making, and Death of a Pirate: British Radio and the Making of the Information Age. His first book, The Nature of the Book: Print and Knowledge in the Making, won the Leo Gershoy Award of the American Historical Association, the John Ben Snow Prize of the North American Conference on British Studies, the Louis Gottschalk Prize of the American Society for Eighteenth-Century Studies, and the SHARP Prize for the best work on the history of authorship, reading and publishing. Adrian has also published widely in the history of science and the history of the book. His current research focuses on two main areas: “Pharmacopoeias: print, authenticity, and modernity”; and “Mr. Smith Goes to Tokyo,” a study of Erasmus Peshine Smith, an American political economist, lawyer, and natural scientist who became the trade and foreign affairs advisor to Japan in the 1870s.